Treatment for gum disease, or periodontitis, significantly lowered blood pressure among Chinese patients at risk for developing high blood pressure, according to preliminary research presented at the American Heart Association’s Scientific Sessions 2017 in Anaheim, California in November, a premier global exchange of the latest advances in cardiovascular science for researchers and clinicians. 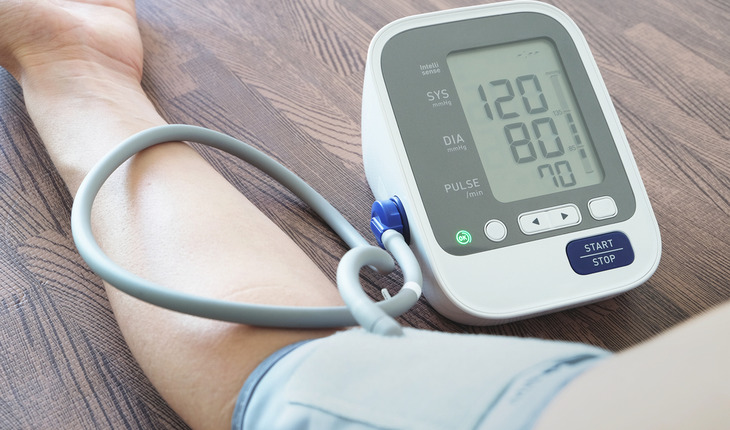 A release from the association explains that this small study compared blood pressure levels after standard and intensive treatment for gum disease. The standard treatment included basic oral hygiene instructions and teeth cleaning with plaque removal above the gum line. The intensive treatment included the standard treatment along with cleaning down to the roots with local anesthesia, antibiotic treatment and dental extractions, if necessary. Co-authors are Jun-Ying Yang, M.D. ; Qian-Bing Zhou, M.D. ; Wen-Hao Xia, M.D., Ph.D.; Jing Ren, M.D. ; Chen Su, M.D., Ph.D., and Xiao-Yu Zhang, M.D., Ph.D.